Are you an artist? 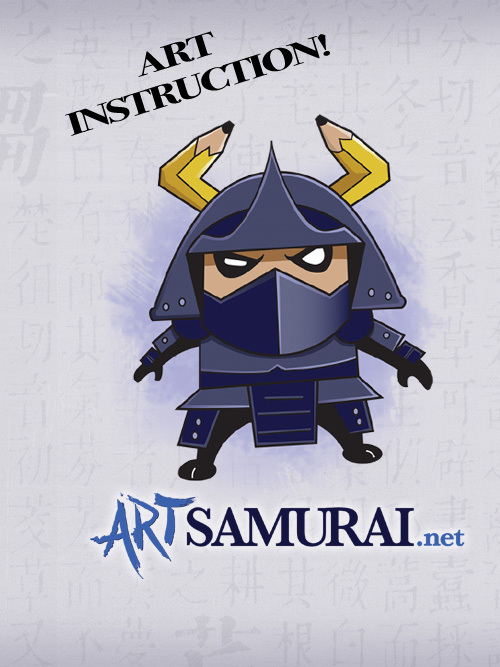 If you are interested in improving your craft, then check out the Art Samurai live workshop series for an affordable way to take your skills to the next level! Thanks for a wonderful 2017!